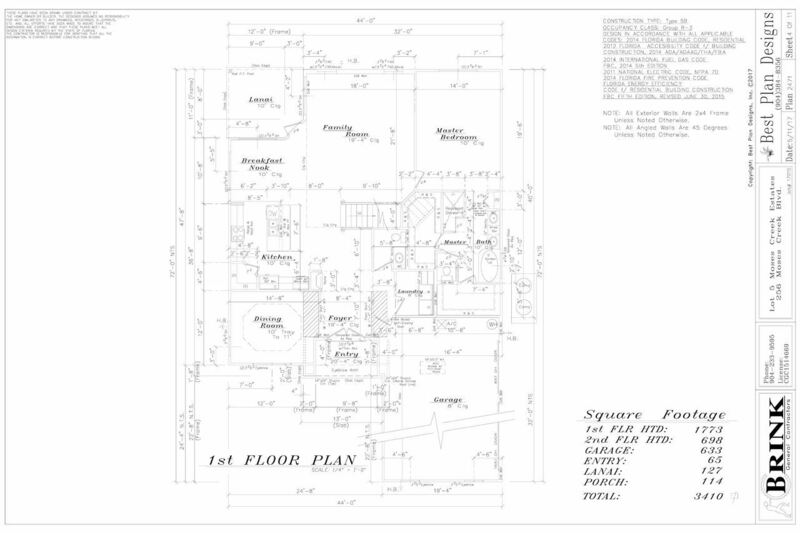 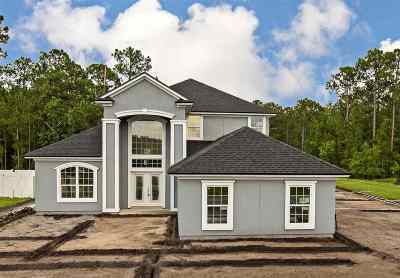 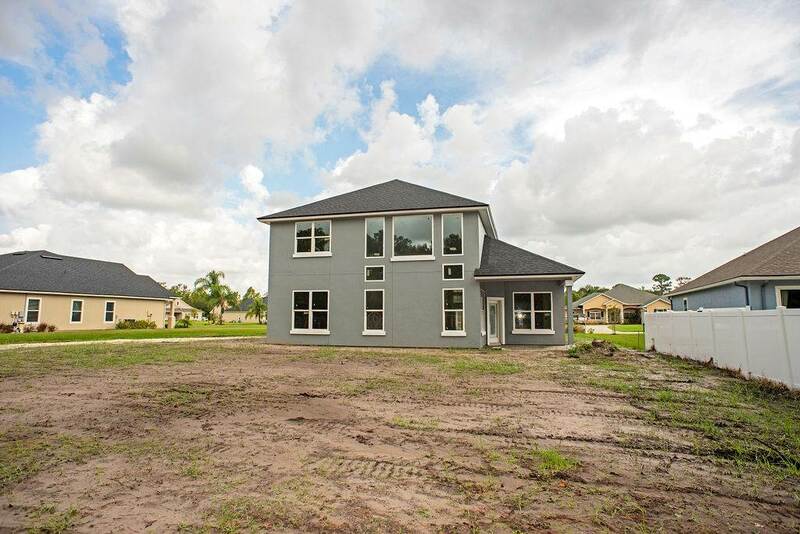 Stunning new construction in Moses Creek! 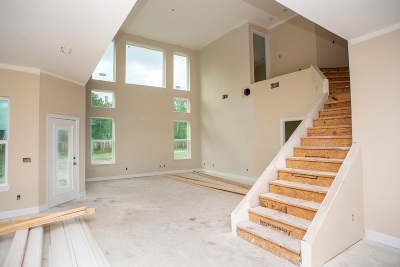 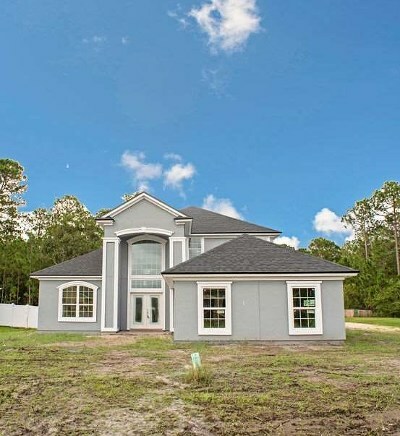 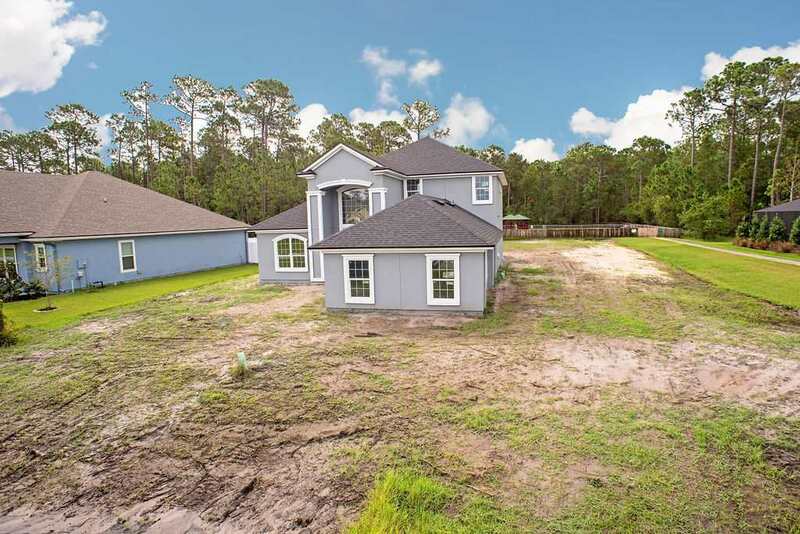 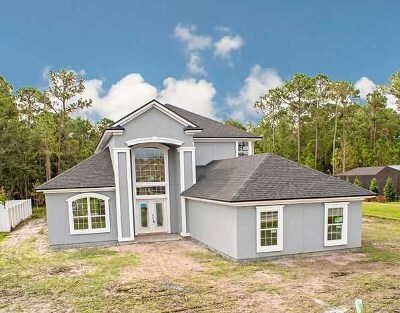 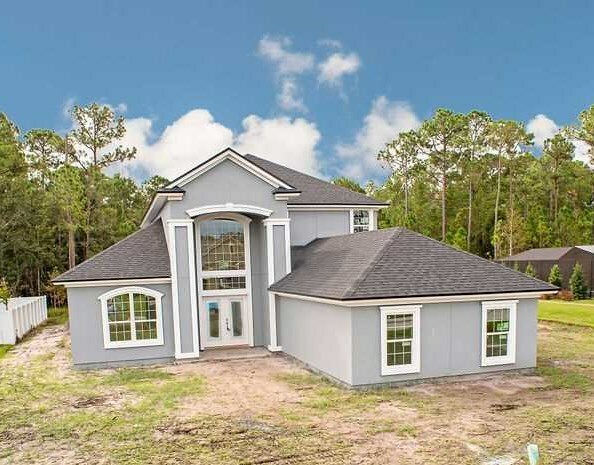 The moment you step into this home you will be wowed by the double story foyer/living space and abundance of light spilling through the numerous windows. 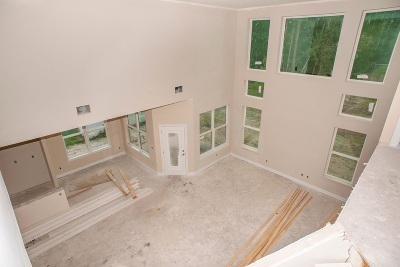 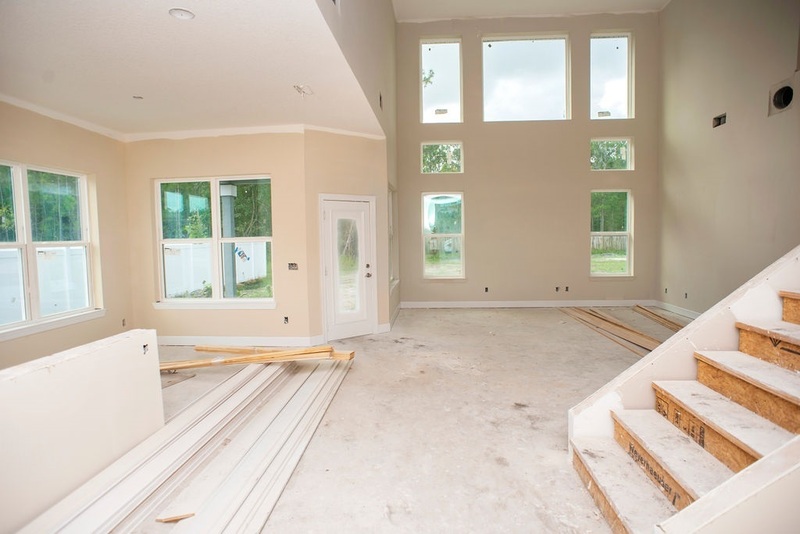 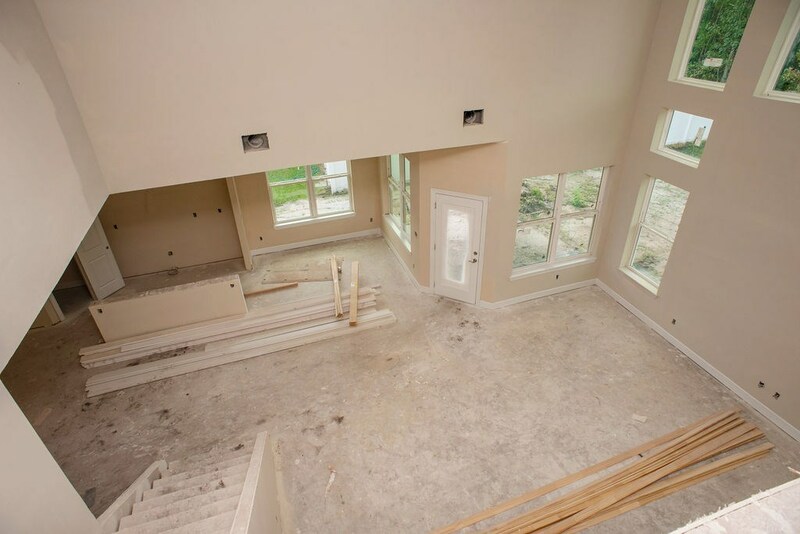 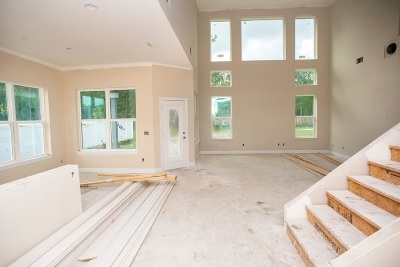 With both a formal dining room and breakfast nook - entertaining will be a breeze. 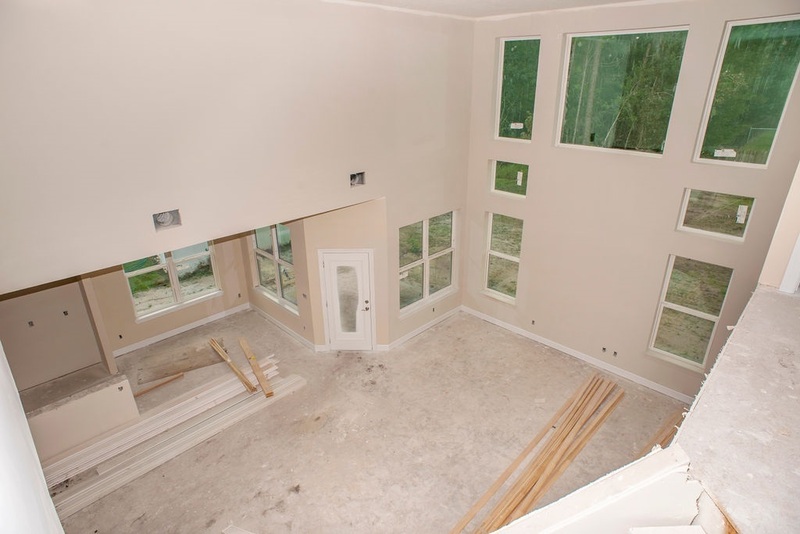 Chefs will love creating in the kitchen or grilling on the covered lanai. 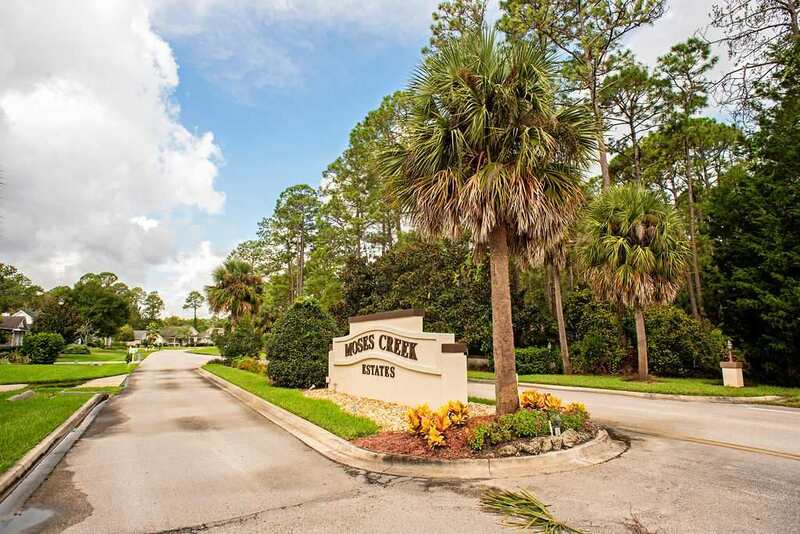 The Owners Retreat is conveniently located downstairs while 3 guest rooms are tucked away upstairs ~ allowing privacy for everyone., Located on the quieter south side of St. Johns County, just minutes to white sandy beaches and historic downtown St. Augustine!